Converting your videos to be compatible with web services such as YouTube can be confusing. 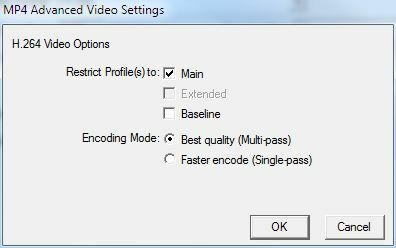 Here are the settings that I successfully use in QuickTime Pro when converting my videos to MP4 format for YouTube. YouTube wants MP4 videos that are compatible with its site and they publish these guidelines in their help section. 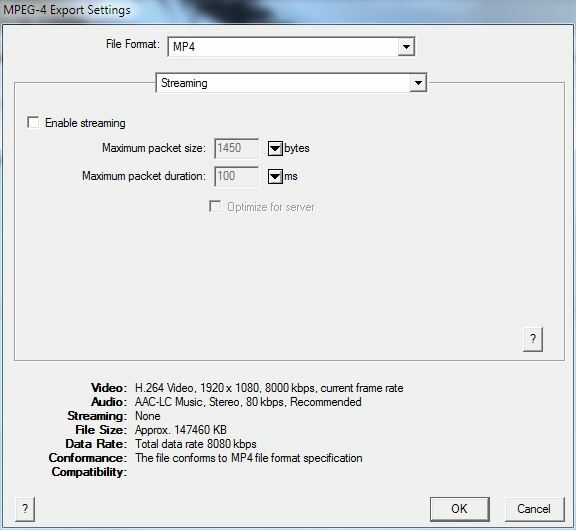 However, it is not easy to find these settings and it is even more difficult to interpret what you should use when exporting videos through the popular Quicktime Pro software. Do not set the preserve aspect ratio checkbox. YouTube players automatically add black bars so the videos are displayed correctly without cropping or stretching, no matter the size of the video or player. …if you shoot 1080p in 60 frames per second (fps), then change the frame rate to 30 fps in QuickTime’s Frame Rate drop-down box. YouTube says 30 fps is preferred, but 23.98, 24, 25, and 29.97 are also acceptable frame rates. …Stereo or Stereo +5.1 are preferred in the Channels box drop-down. Note: Occasionally, you will get a message from YouTube while uploading that says “audio and video do not match” or something similar. 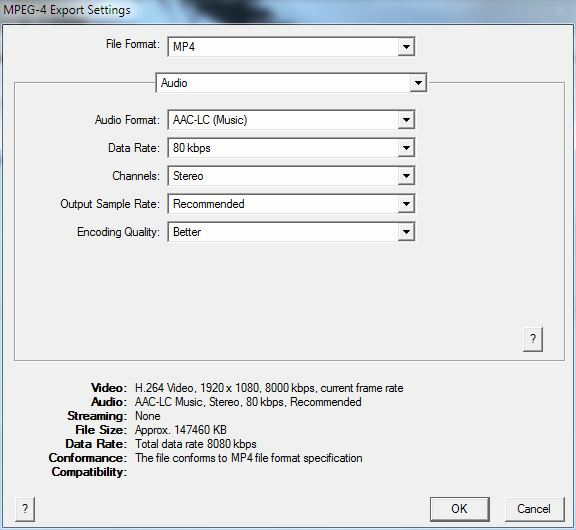 Mostly, ignore this, but check if your audio and video tracks are the same length and if the video looks and sounds correct before you upload it. Below are my screen shots of the QuickTime Pro export settings screens and menus. ← How Sharp is Sharp Enough?